Renowned for their distinct all-American attitude, Californian based brand True Religion beautifully craft denim jeans and casual cool clothing with an authentic and edgy finish. Now incorporating a range of separates to complement the denim range, True Religion clothing incorporates contemporary notes underpinned by a relaxed vintage feel. True Religion womenswear experiments with fashion forward details for rock 'n' roll inspired t-shirts, knitwear and skinny fit denim, whilst the men's True Religion range presents a range of light to dark wash jeans with faded finishes for a rugged and urban appeal. 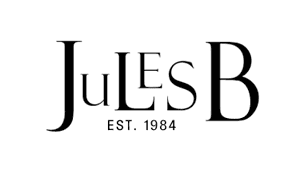 As an official True Religion UAE stockist you can shop at Jules B with confidence. Browse our True Religion outlet today for a host of the label's casual essentials.